Leo Teddy Prestashop theme is outstanding with vivid color, eye-catchy images for an online store for kid like baby toys or pets. Leo Teddy comes with mega menu right at the center of the homepage to track your clients to any destination, find out the products or item easily. The large slideshow will immediately approach your web-visitor, together with banners leave place for you to showcase hot products. Leo Teddy is fully responsive to be nicely looked on any devices it is viewed on. Moreover, Leo Teddy is also integrated with wonderful features like Swipe, Animation and Owl Carousel, all of these elements give the whole theme a smooth sense. 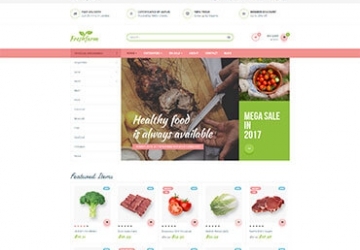 Built on the best Prestashop Framework and Ap Pagebuilder module, you are free to create as many profiles as you want with multiple header and footer styles. Leo Teddy supports 7+ product details page layouts. Thanks to Leo Feature module, products are equipped with many features like Quickview, Add to Cart, Add to Compare, Add to Wishlist. Also, rating star will help you get more information about how your clients like your products. Specially, Fly cart will always follow you wherever you go on the website, which is handy and convenient as you can control your cart whenever you want. With Leo Blog, no module from third party is needed but you can post blog or article to SEO your webpage. 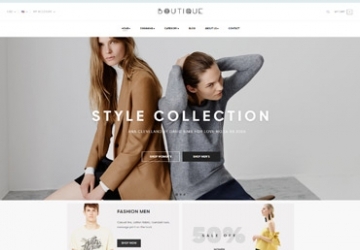 The footer with social buttons like Facebook, Twitter, Youtube, Google+, Pinterest will help to connect your website with social in the quickest way to broaden your potential customer net. 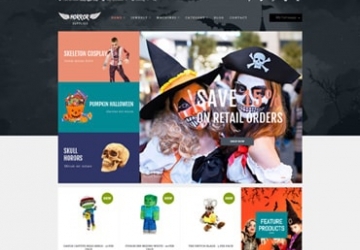 What makes Leo Teddy Responsive Prestashop Theme special?